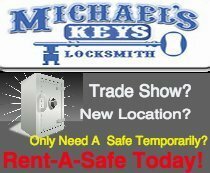 Michael’s Keys Locksmith North Richland Hills, TX, is the most relied upon name around the Fort Worth, Dallas, mid-cities, area with regards to locks, safes and other security components. We maintain a crew in excess of thirty professional, insured locksmith specialists, not to mention we have over twenty three trucks on the streets. North Richland Hills, Texas, is inside of our support area, and so, if you’ve got a crisis lockout circumstance, it is certain that we will give you support FAST, 24/7! We are a full service locksmith. 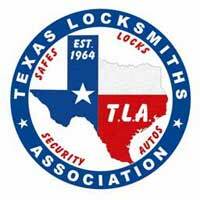 We are able to care for all of your current security and lock smithing needs for Residential, Commercial, and Automotive. Our company has the largest collection of key blanks in the metroplex (well over 5000). If we cannot make you a brand new key, then, nobody can! We also re-key locks. 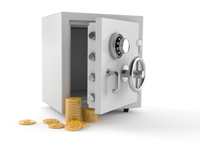 We carry a wide selection of safes, non commercial and commercial. 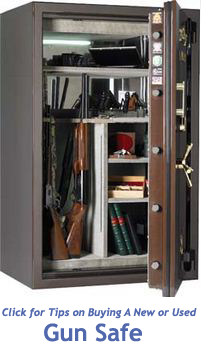 We also move safes. We provide you with quick lock-out resolution services, that is, when you are locked out we will arrive and get you back inside super-quick. 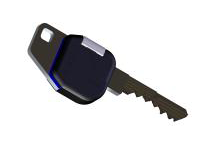 We can manufacture you a couple of completely new keys or re-key all your locks for you. 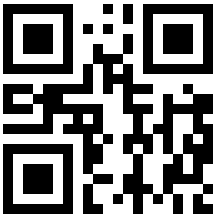 We can even set you up with a master key system. We do Deadbolt unit installation, peepholes, and other security hardware type installs. Equally as in a residential home lock-out predicament, we are swift to reply to commercial lockouts. Our company’s specialists can assist you with filing cabinet locks, panic hardware, security door system installation and repair, and more. Our specialists are qualified to get the job done on all types of electronic locks and Access Control systems. We do vehicle lock out solutions, door opening, and even ignition switch repair service and complete replacement. We can certainly build new keys, including transponder models. Oh, and in addition we also extract broken off car keys from doors and ignitions. 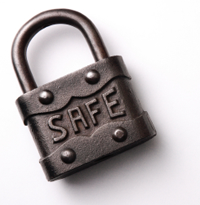 You can expect by far the most respectable, competitively priced and extremely fast expert services for all of your lock and safe requirements. Call us today at (817) 581-8992 in Fort Worth or (972) 498-1026 in the Mid-Cities.